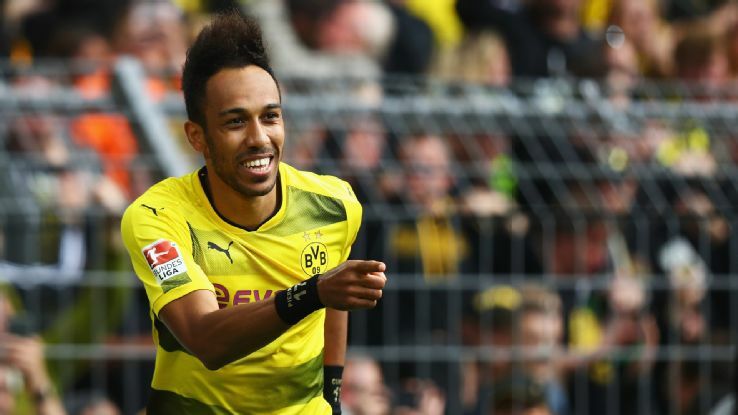 The Blues have joined Liverpool in the race to sign Aubameyang. Antonio Conte wants the 28-year-old forward to add value to his attack. The hignly rated striker has been in good form this season for the German club scoring 17 goals in 19 appearances. According to Metro, Aubameyang's relationship with Borussia Dortmund has deteriorated and the club are now ready to cash in on the striker if they receive a bid of €60 million . Antonio Conte has reportedly told the club's chiefs to go for his signing next year and wants him as a back up for Alvaro Morata. On the other hand, Jurgen Kloop also wants to have a reunion with Aubameyang and the Reds are planning to lure him to Anfield. Who do you think needs Aubameyang the most?